2 bedroom 1 bath house in Duncan. 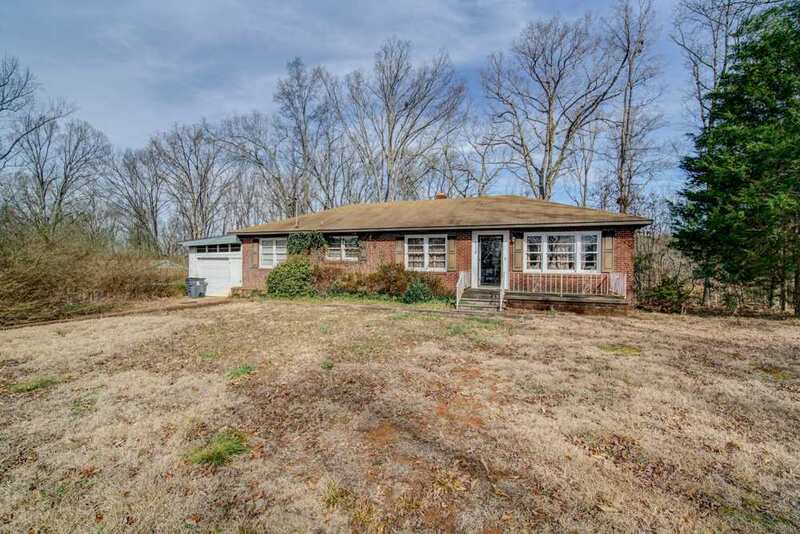 Great location close to schools, restaurants, and interstate. House has a lot of potential, and will be sold as is.